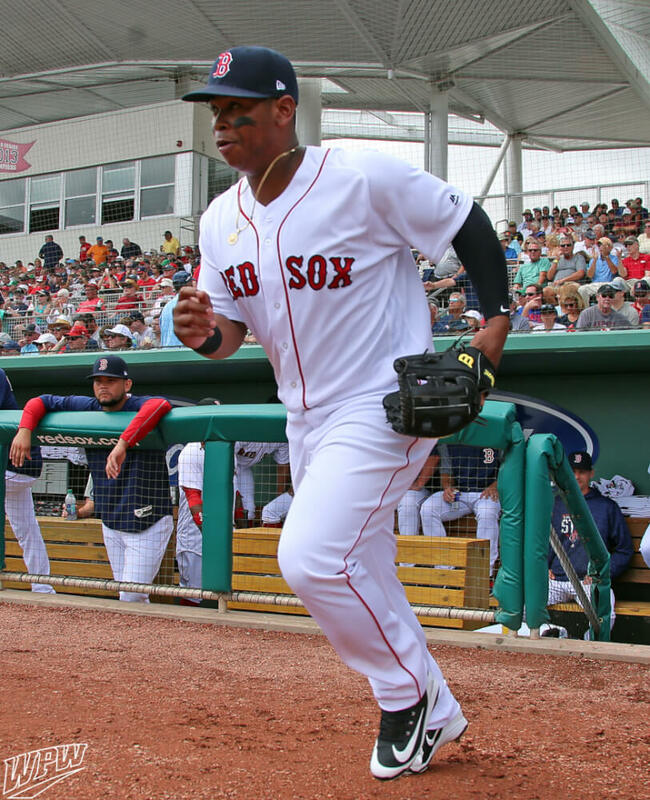 Rafael Devers wears a sleeve on his left arm, not his throwing arm which is most common. Most guys who wear compression do so to keep their throwing arm warm. Not Devers. Get the Nike sleeve at the link. 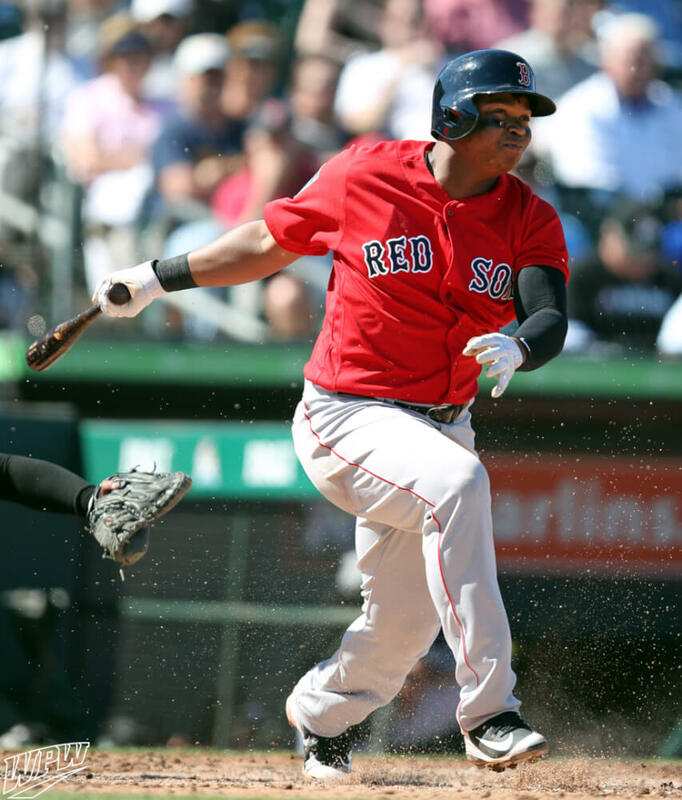 Categories: Rafael Devers, Gear, Boston Red Sox, Sleeve, Third Base.